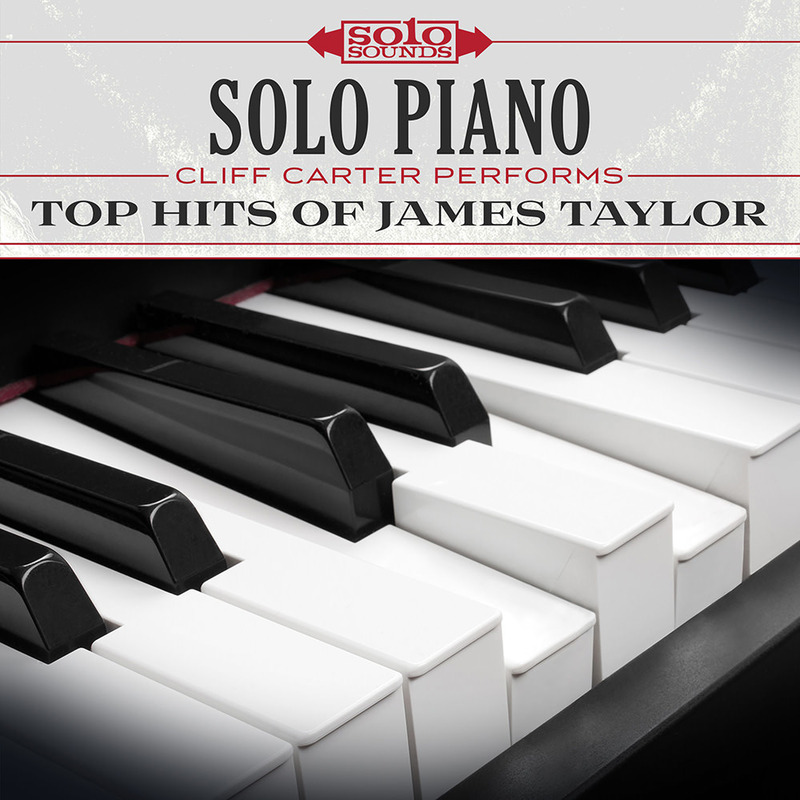 American keyboardist and composer Cliff Carter was a member of James Taylor's band for a decade throughout the 1990s, so he's particularly well-suited to revisit some of Taylor's greatest hits on solo piano. "The first time I ever saw James Taylor in person was during the spring of 1970 ... he shows up at this college, solo. Just him and his guitar. And he had sandals on, with these real colourful socks underneath. He was singing outdoors in this alcove on this little makeshift stage, about six inches high. He was sitting on a chair, just playing solo. And I’m this high school kid watching him, just standing there like everybody else, enjoying his music."